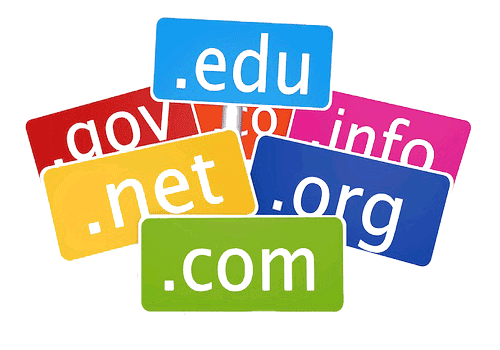 We purchase or renew domain for upto 10 years. We are partners with premium domain brokers and can also get you premium or pre-owned domains at reasonable price. On an average, transferring a domain name takes around 2 days but it may take up to 5 days depending on your current domain registrar. For transfer, we need the Domain to be unlocked from your previous registrar and the other thing we need is the transfer authorization code or the EPP code. We can handle dealing with your previous registrar to complete the transfer successfully upon your authorization.